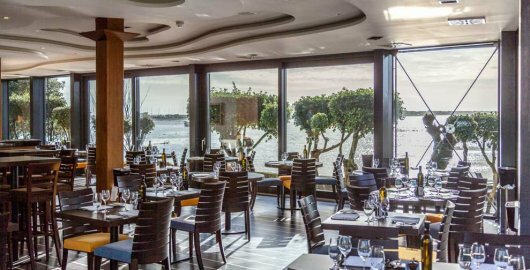 The Jetty restaurant is the perfect choice for private functions and parties with its spectacular waterfront surroundings overlooking Mudeford Quay. Larger bookings with a personalised menu are also available. At The Jetty feel rest assured that every special occasion will be an unforgettable experience. 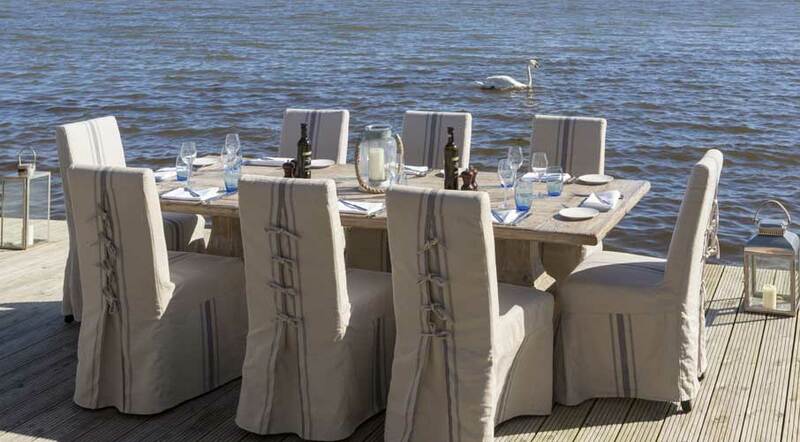 We have a fantastic outdoor pontoon where guests can dine overlooking the beautiful harbour. There’s no doubt that fish tastes better when you’ve caught it yourself! With our ‘Catch it, Cook it, Eat it Experience’ you’ll head off for a fishing trip with our local fishermen. Then it’s back to The Jetty Restaurant, where our award-winning chefs will show you how to prepare, cook and dress your catch, before you enjoy your meal overlooking the harbour where you caught it! Our ‘Catch it, Cook it, Eat it’ can also be bought as a Gift Experience. This is a fantastic present for a friend or loved one. You can order it here. We have lots of other fantastic Gift Experiences to choose from at The Jetty including our Ultimate Jetty Experience. 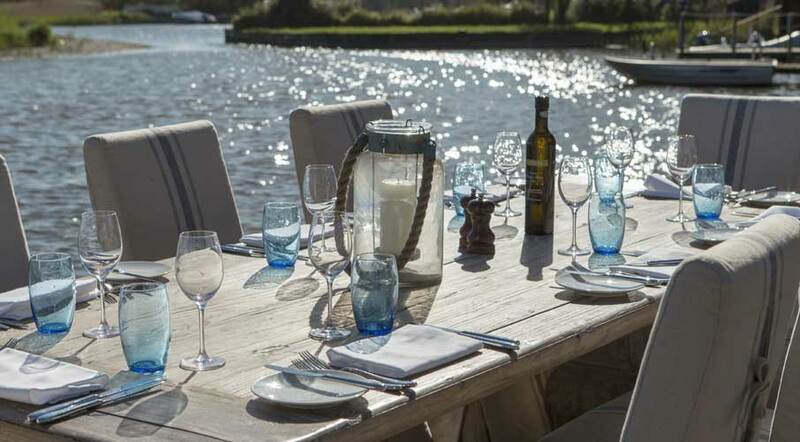 Arrive to Champagne and ‘Jetty’ nibbles on arrival, followed by a seven course gastronomic feast using only the finest produce from our local seasonal suppliers. Each course is complimented by a glass of wine from our fantastic cellar. 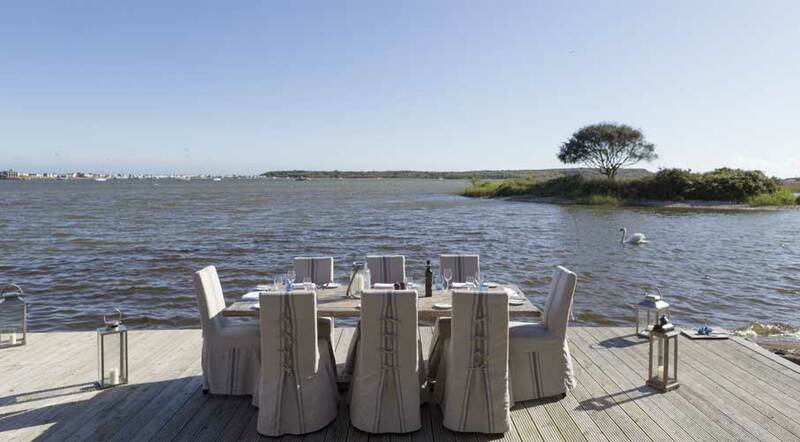 This is the ultimate dining experience sampling the best of what the Jetty has to offer. Not to be missed! Other dining experiences at The Jetty include a three course lunch with Alex Aitken and a three course Sunday Lunch for two. To enquire about hosting a private dining event at The Jetty, or any of our Gift Experiences, please call us on the number below, or enquire online and we’ll get back to you.